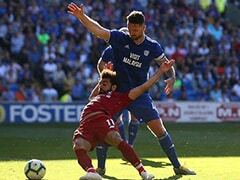 Shaqiri was one of five recent high profile signings which saw Liverpool shell out more than 200 million pounds in an attempt to close the gap on Premier League champions Manchester City. 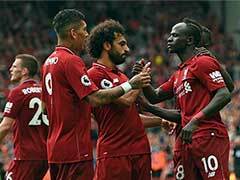 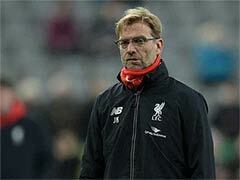 Liverpool scored three second half goals as they wrapped up their pre-season tour of America on Saturday with a dominating 4-1 victory over Manchester United at Michigan Stadium. 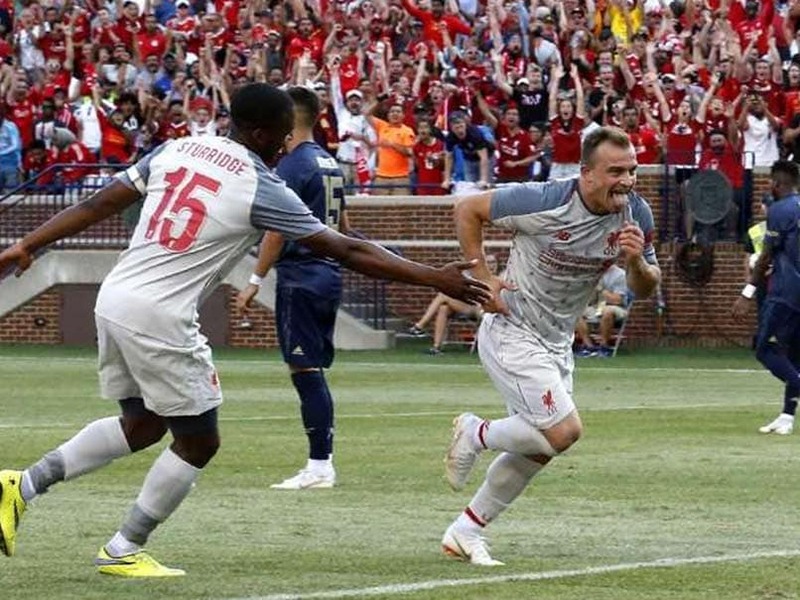 Xherdan Shaqiri put a stamp on his Liverpool debut with a spectacular bicycle-kick goal to round out the scoring in the International Champions Cup match in front of a crowd of 101,000. 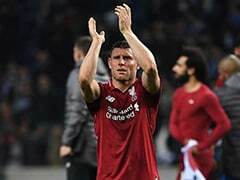 Shaqiri, of Switzerland, was one of five recent high profile signings which saw Liverpool shell out more than 200 million pounds ($260 million US) in an attempt to close the gap on Premier League champions Manchester City. 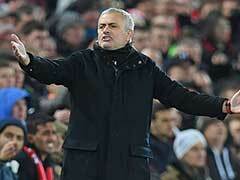 Manchester United's 22-year-old midfielder Andreas Pereira tied the game 1-1 in the 31st minute off a free kick. 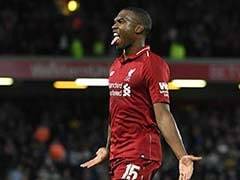 But Jurgen Klopp's Liverpool squad seized command in the second half, starting with Daniel Sturridge's 66th-minute strike.